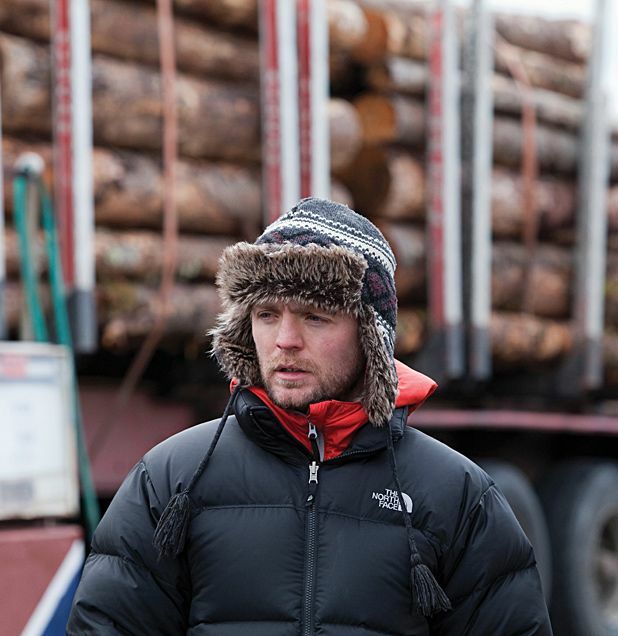 Glasgow-based filmmaker Scott Graham was inspired by American films of the 1970s for his melancholic first feature. Shell is a portrait of a girl living in a remote petrol station in the north of Scotland, whose life is marked by fleeting visits from travellers who stop by. Sensitively shot by cinematographer Yoliswa Gärtig, Graham’s impressive and atmospheric debut is adapted from a short film he made in 2007. It stars newcomer Chloe Pirrie in the lead role and memorable cameos from Tam Dean Burn, Kate Dickie and Michael Smiley. It won the Best Film Award at Turin Film Festival. Shell is on limited release from Fri 15 Mar. Shell (Pirrie) is a lonely teenager manning her father's isolated garage in the Highlands. The film was expanded from a short and it feels like it, with occasional forced symbolism and gloomy arthouse clichés instead of deeply-felt drama. But Graham has a definite way with actors, and it's eloquent and atmospheric.